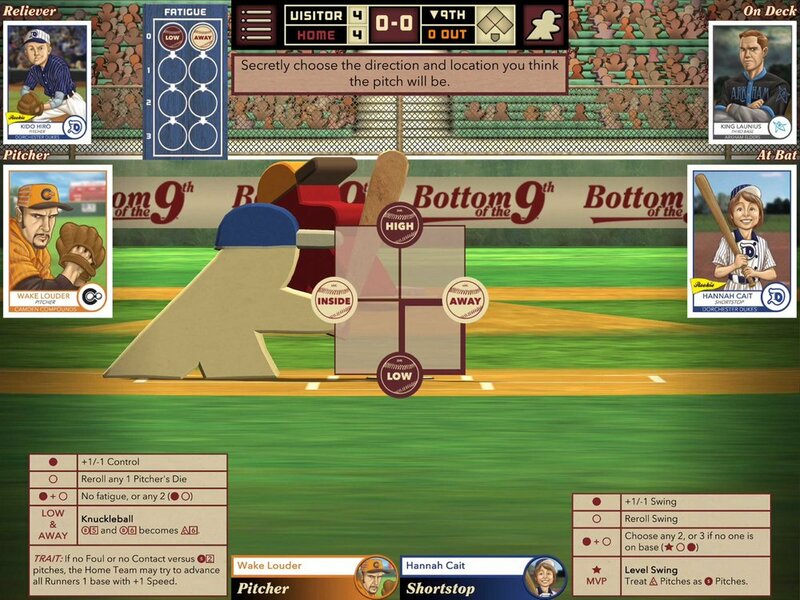 Bottom of the 9th Now Available for Tablets! Despite playing great on the phone, some of you do more gaming on your tablet devices. Well following some renovations to the ballpark, we are happy to announce that the wide box seats are now available! 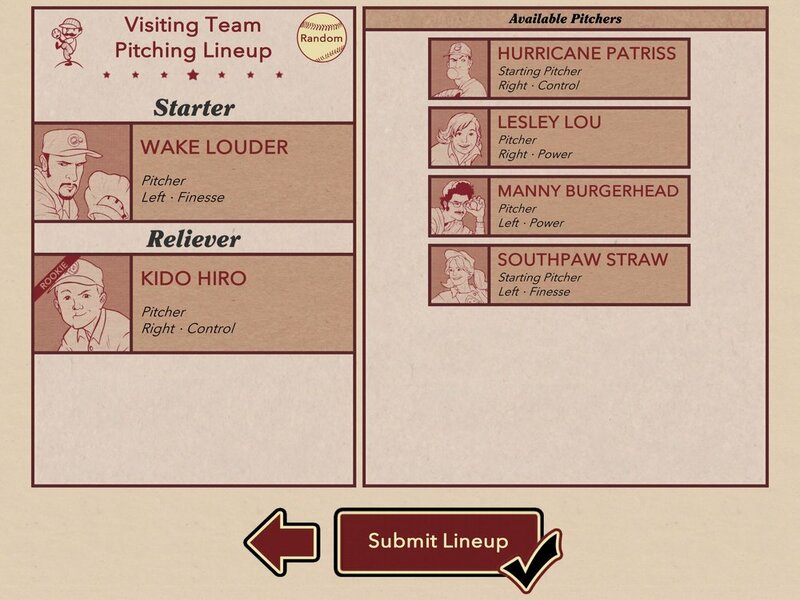 Bottom of the 9th is now optimized for tablets and can also be played in landscape mode on phone if you wish. 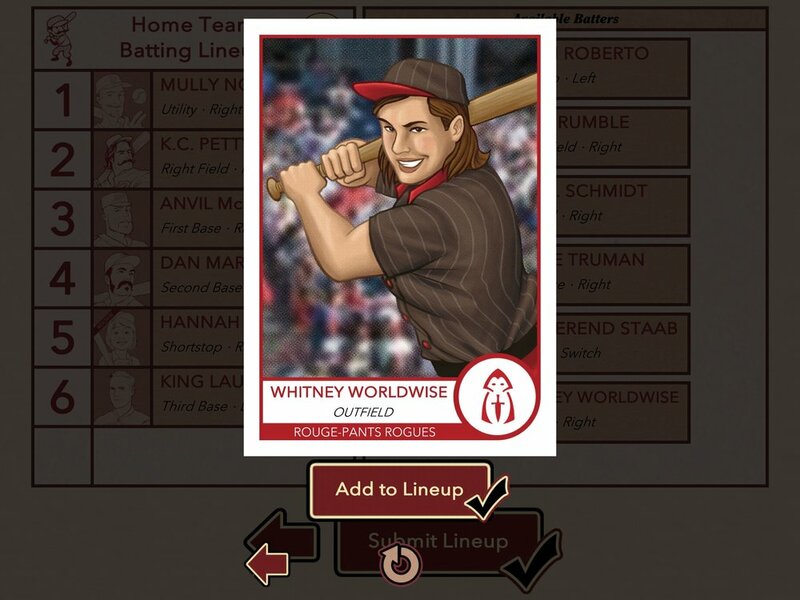 When waiting for a multiplayer opponent, you can now minimize the waiting dialog and play a local game, read the rulebook, or explore other parts of the app. In local single player or multiplayer games, the background camera now remains in your team's perspective as much as possible. The audio mixing of crowd, umpire, and other sound effects has been improved. On phone sized devices there is a new option to allow screen rotation to landscape. This option is recommended only for devices with large screens. There’s one last thing we did want to mention today. 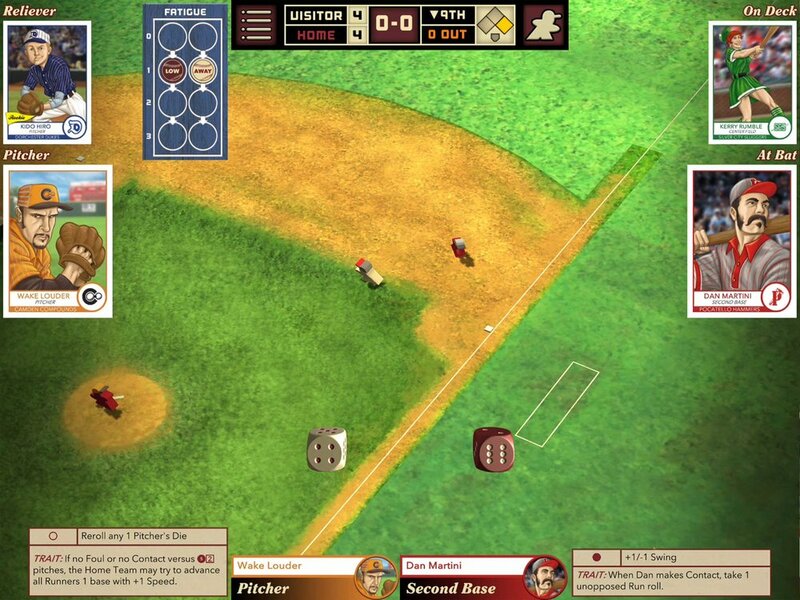 Bottom of the 9th is officially coming soon to Windows, Mac, and Linux via Steam! 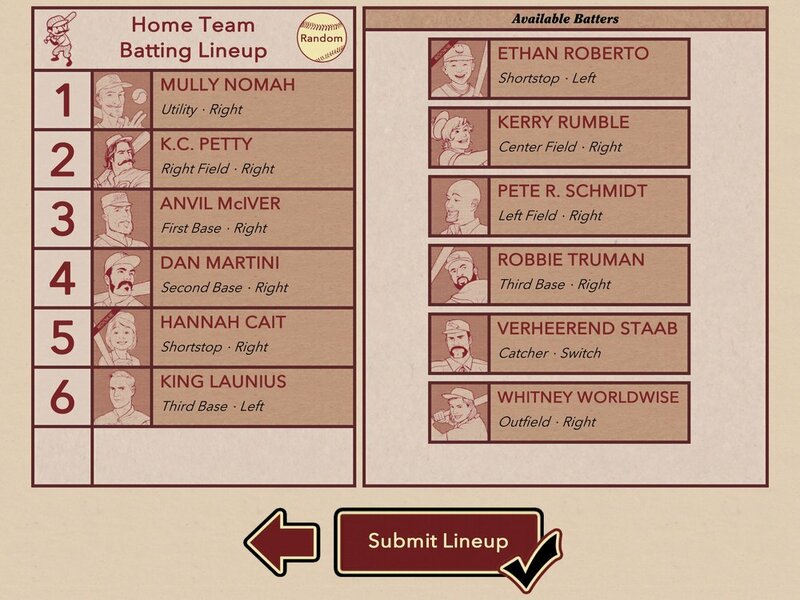 We’ll have more information about that in the coming weeks, but if you’d like to play Bottom of the 9th on your computer, head over to the Steam page for Bottom of the 9th and add it to your wishlist! Thanks for playing, and make sure to invite your friends to join you for an afternoon of baseball in Bottom of the 9th!